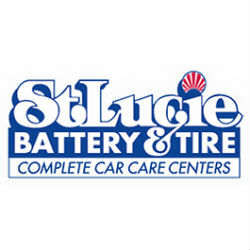 St. Lucie Battery & Tire is Florida's one-stop-shop for all things auto repair and tire related. From commercial & fleet tires and repair to passenger & light truck tires and repair, we've got you covered bumper to bumper - and everything in between! 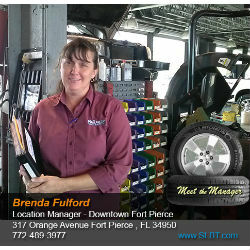 We feature tires that fit your needs and budget from top quality brands, such as Michelin®, BFGoodrich®, Uniroyal®, and pride ourselves on being your number one choice for any auto repair.